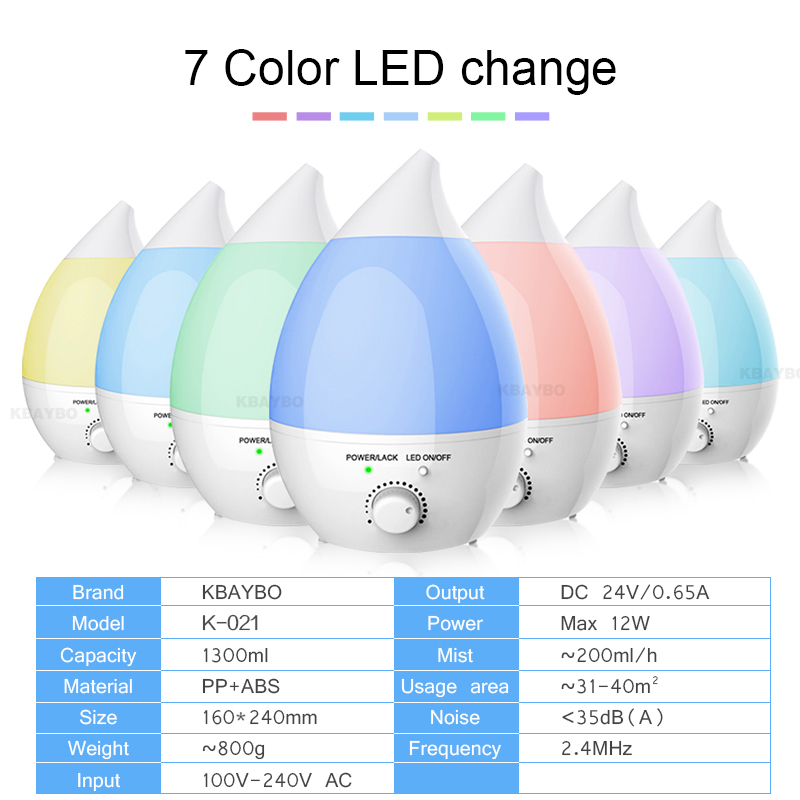 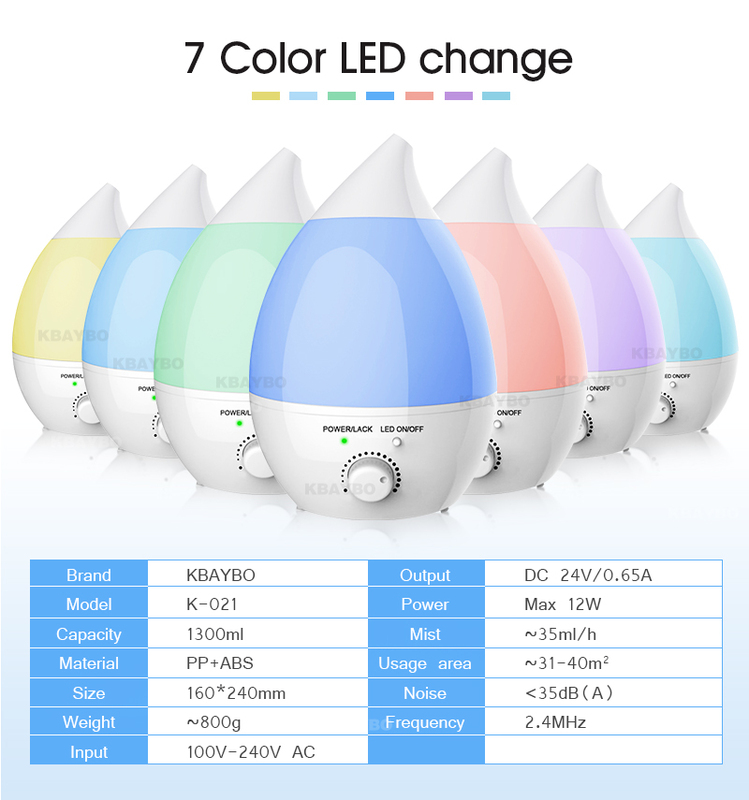 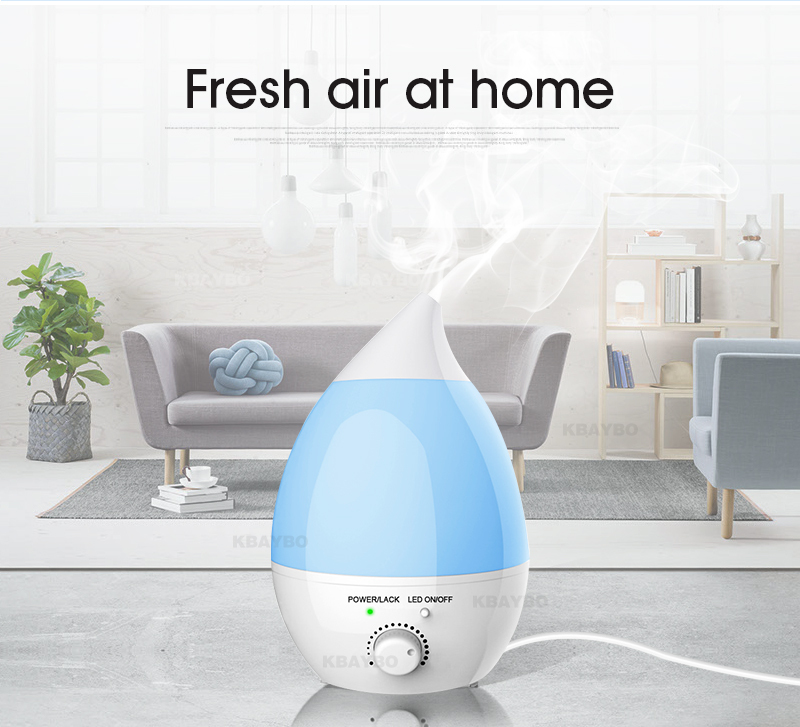 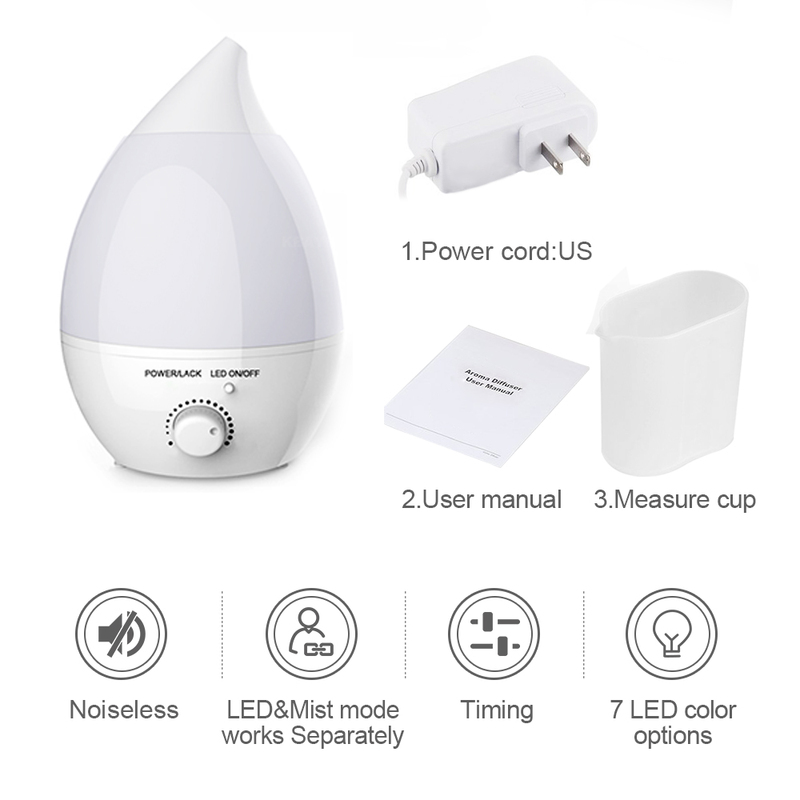 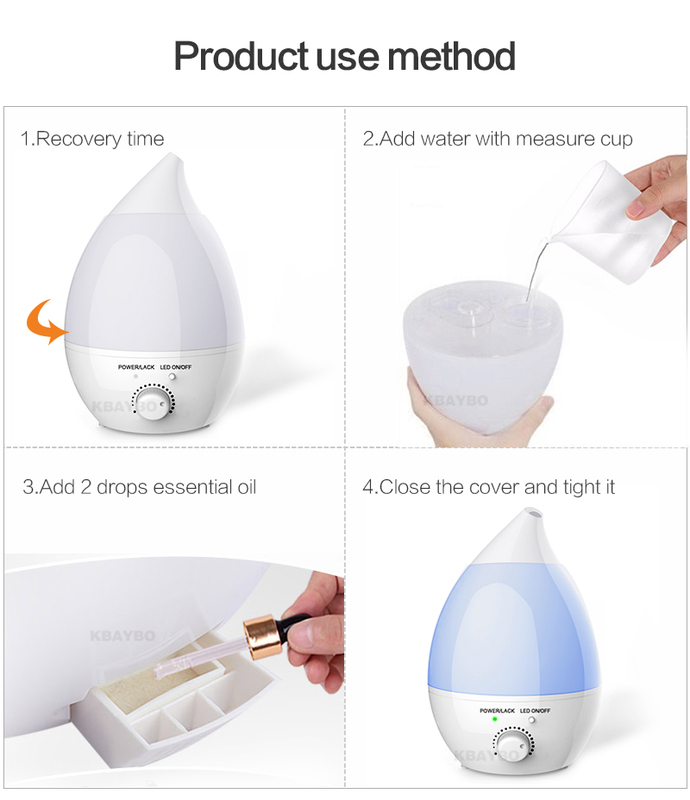 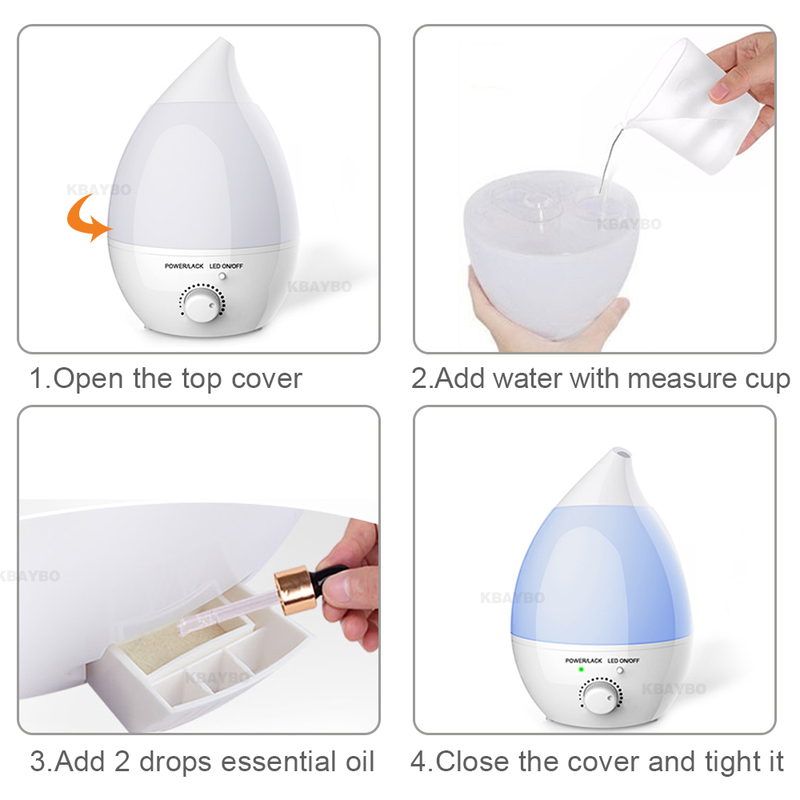 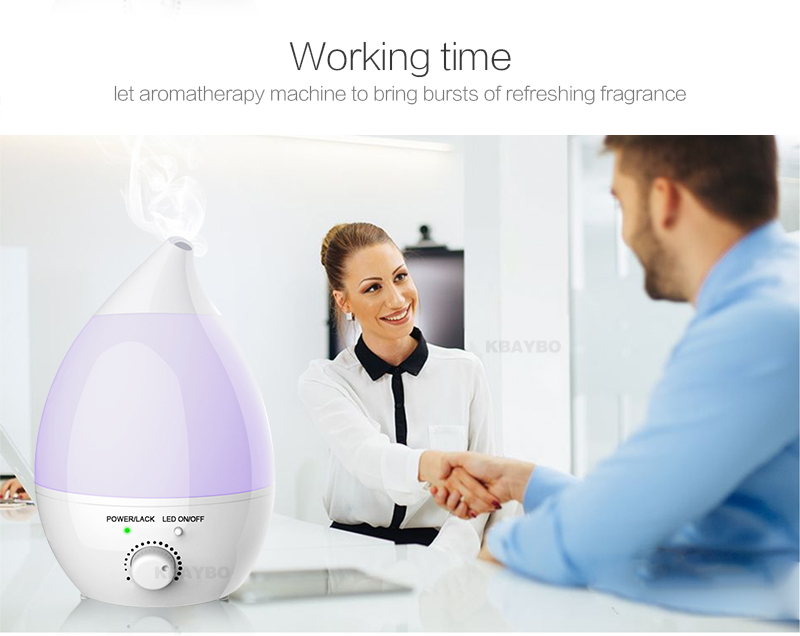 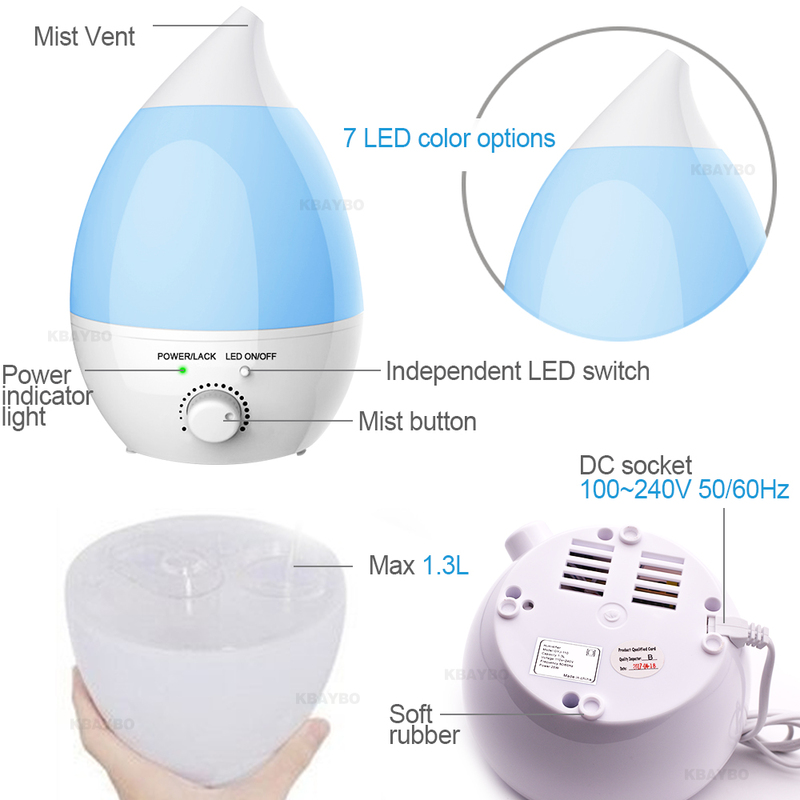 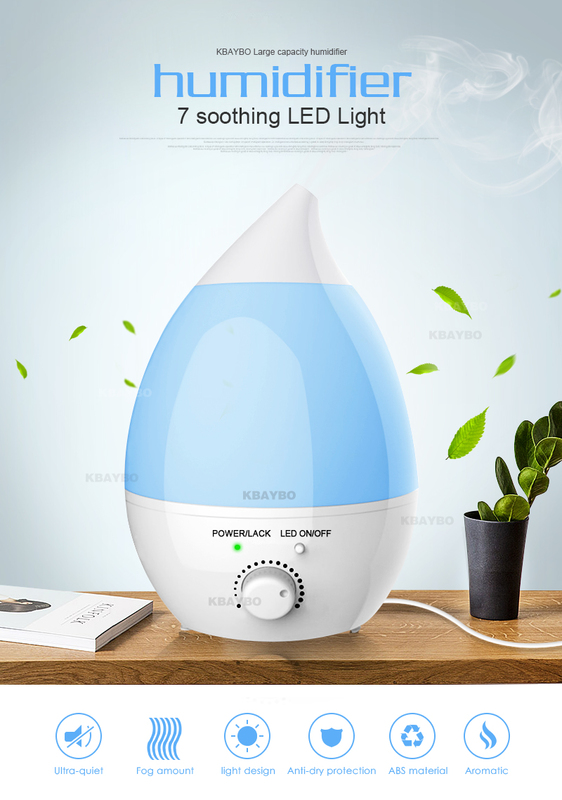 7 LED Color-- Humidifier is designed to circulate humidity throughout large areas.Just plug it into any outlet and this whisper quiet humidifier will add soothing humidity to your environment.The Aromatherapy Humidifier adds moisture to your air, plus a subtle fragrance to make your home feel fresh and comfortable. 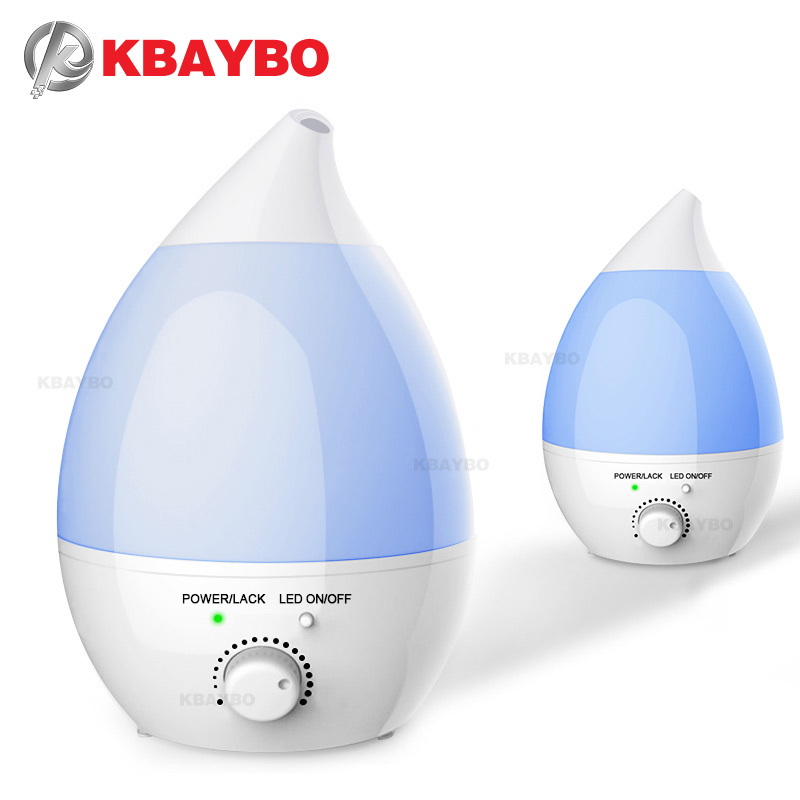 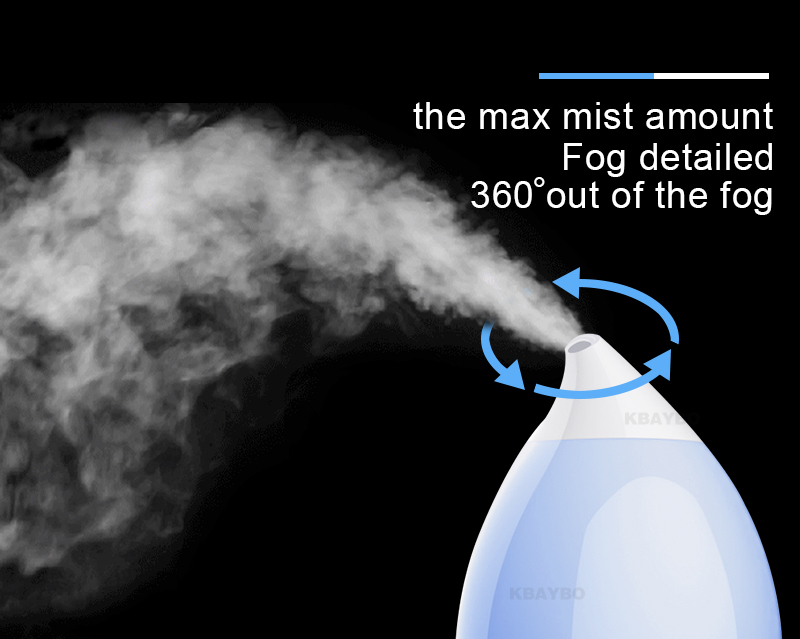 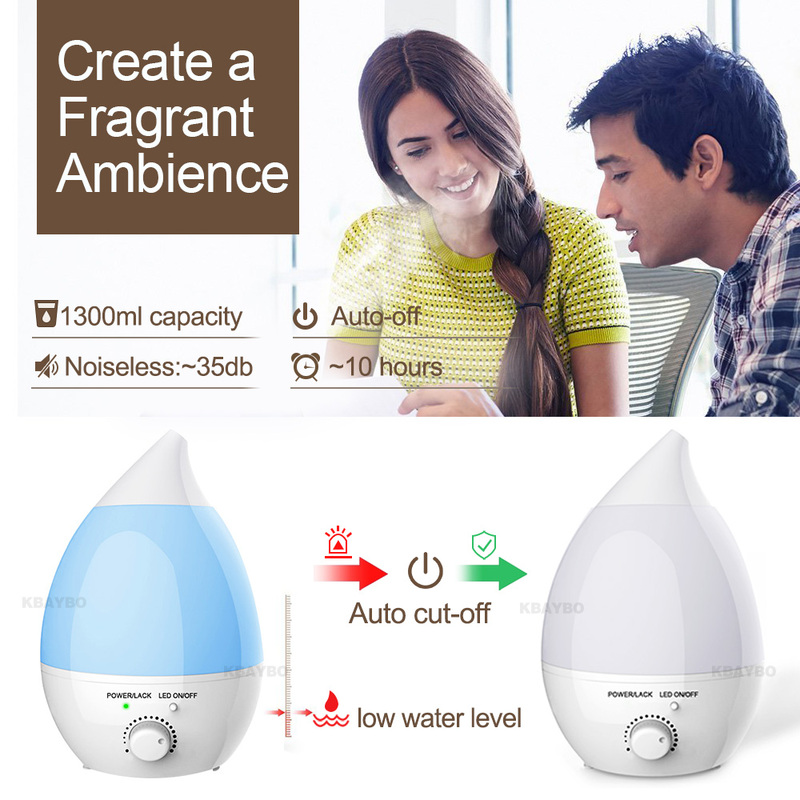 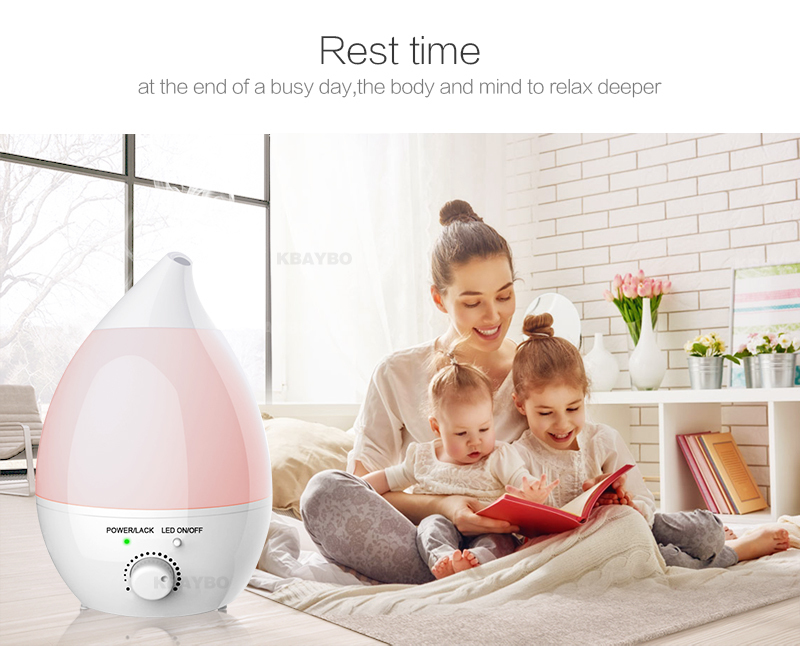 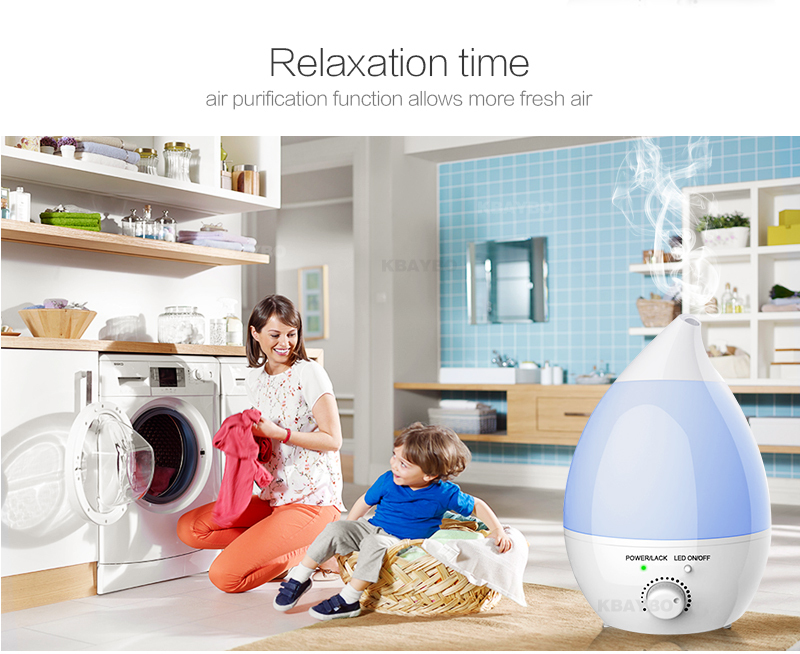 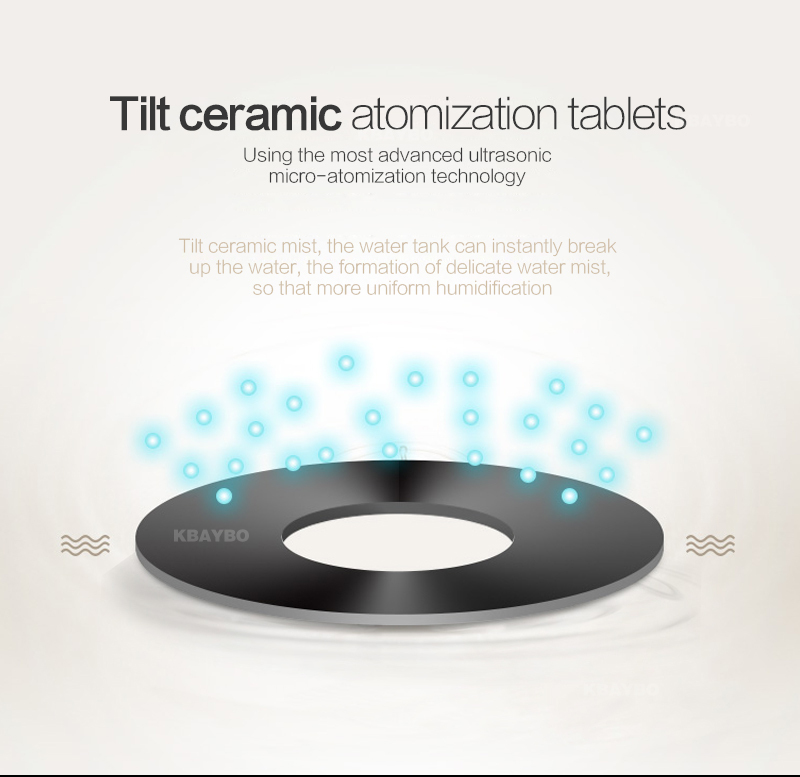 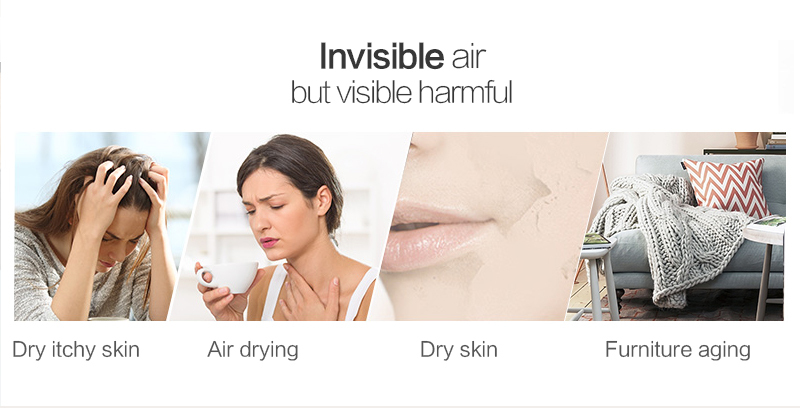 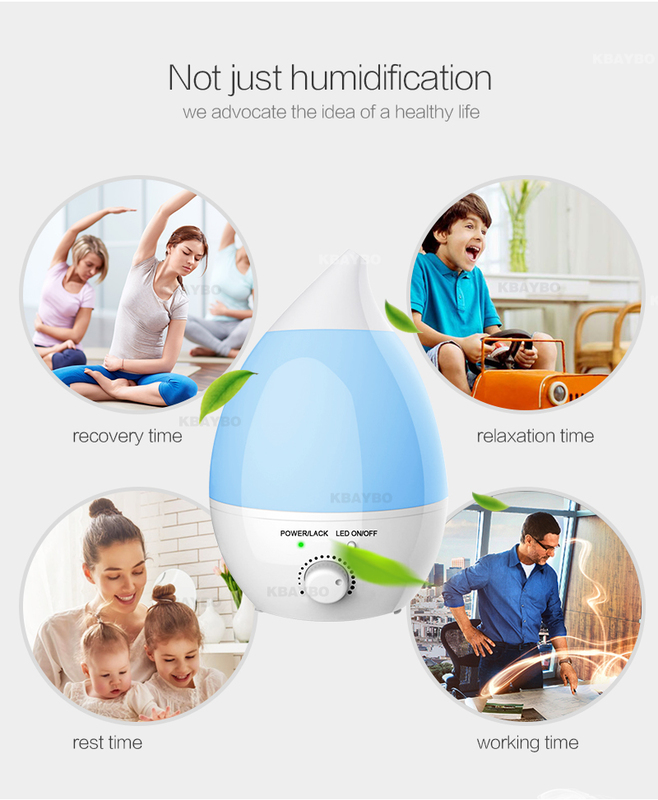 Whisper-quiet Ultrasonic Technology -- Humidify your living space with a lovely fragrance which does not generate noise. 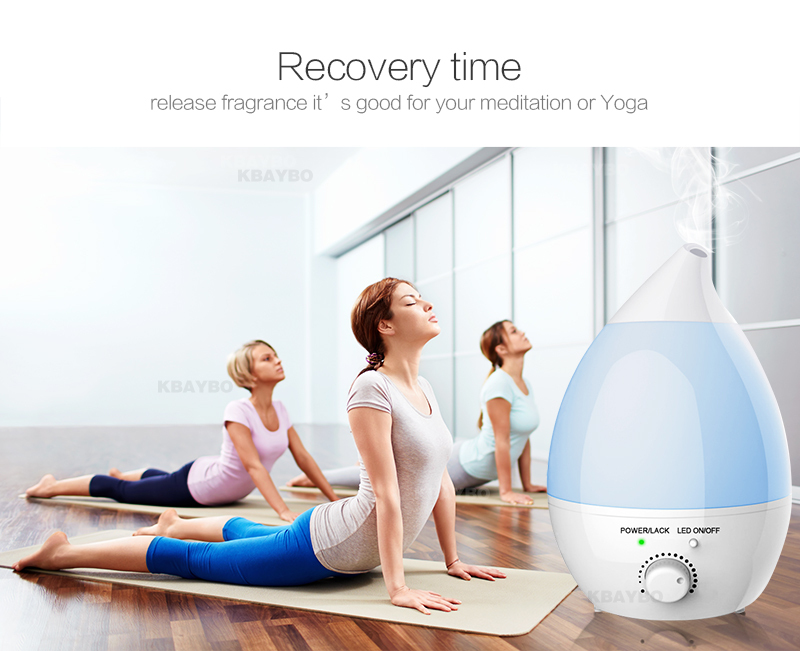 You can rest assured to use it when you are sleeping, working or studying,doing Yoga, and enjoying SPA. 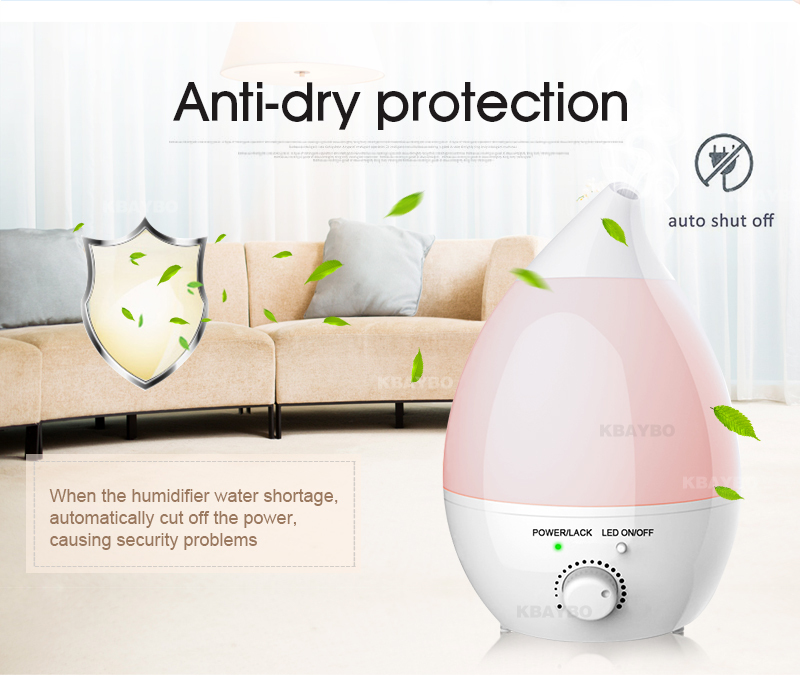 Ultra-high Capacity and Output --This aroma cool mist humidifier can hold up to 1.3L of water and produce up to 350ml of moisture per hour. 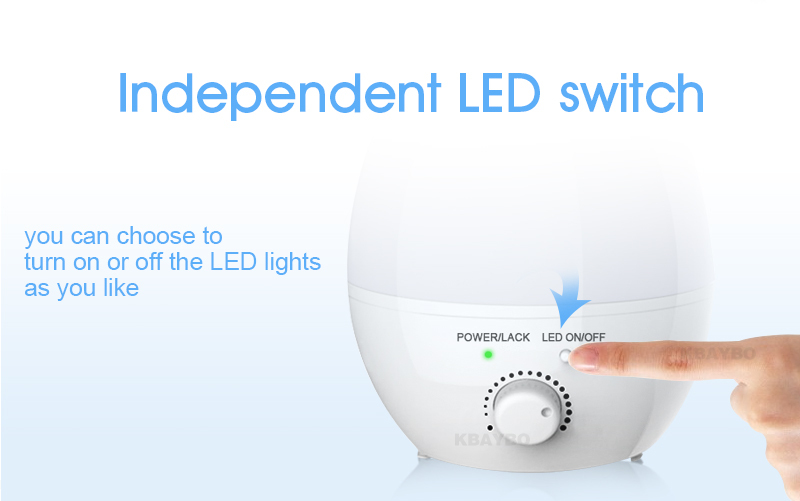 It can run up to 5 hours of continuous output at highest setting. 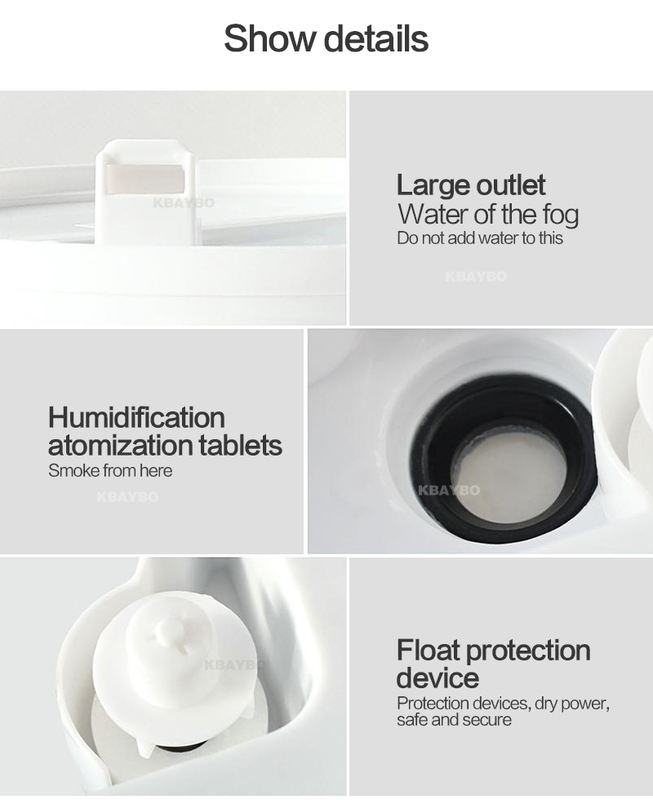 It automatically stops working when water used up, which ensures safety and energy efficiency.